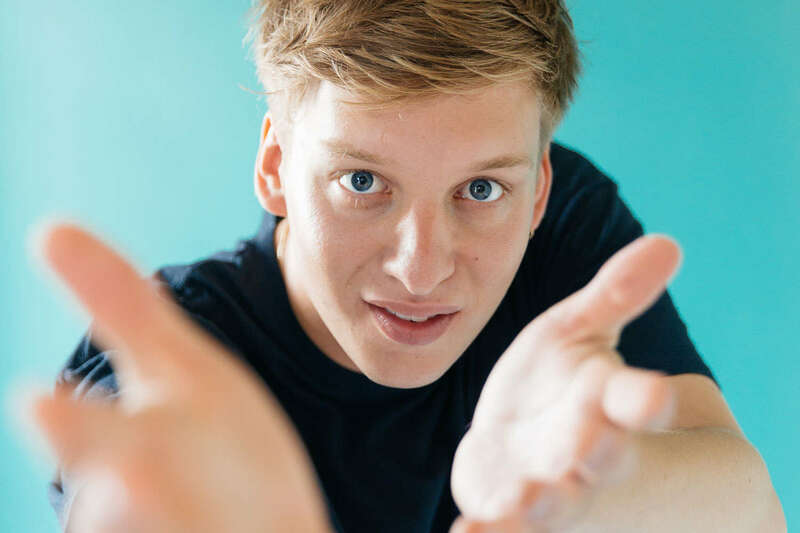 With his long awaited second album finally due for release in a matter of weeks, and with his new ‘…And Friends’ podcast series racing up the iTunes chart, George Ezra continues to deliver the future hits in waiting. ‘Paradise’ is the second single and utterly euphoric follow up to our former #SongoftheWeek ‘Don’t Matter Now’ from last July, and from the minute it’s driving guitars, call and response choir and epic chorus to rival ‘Dancing in the Dark’ era Bruce Springsteen hits you, you know you’re onto a winner. Very rare is the artist these days who can keep bringing out great single after great single beyond their debut album. George is happily in that elite few going on his recent releases – and long may that continue we say. 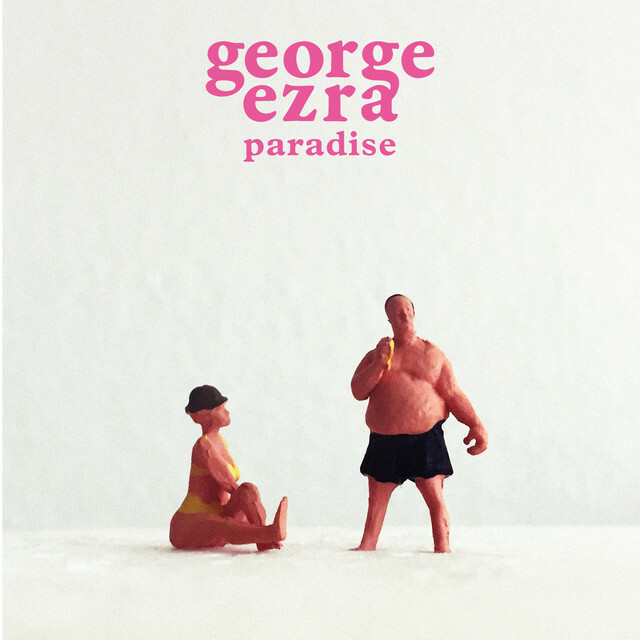 ‘Paradise’ is available to stream and download now, and George’s brand new album ‘Staying At Tamara’s’ is released on 23rd March, both via Sony Music. Don’t forget to Tweet us or comment below and let us know your thoughts on our #SongoftheWeek this week!